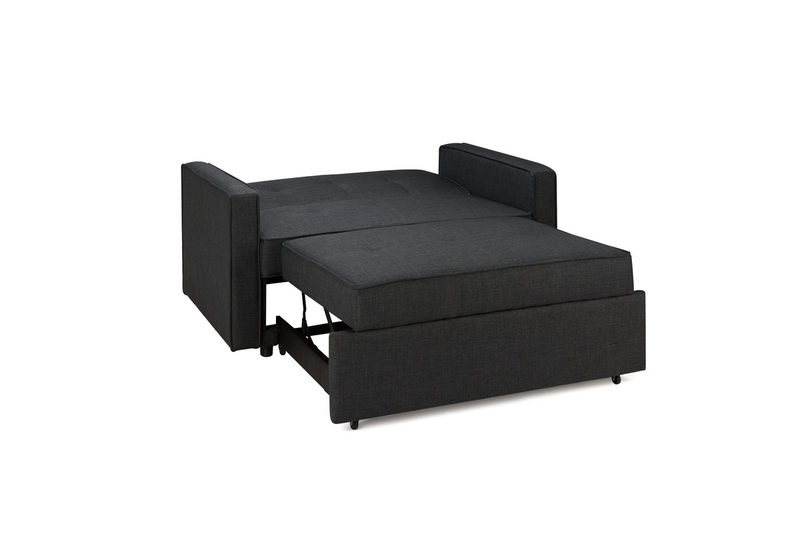 The Otto sofa bed is stylish and modern, with a minimalist and contemporary feel. 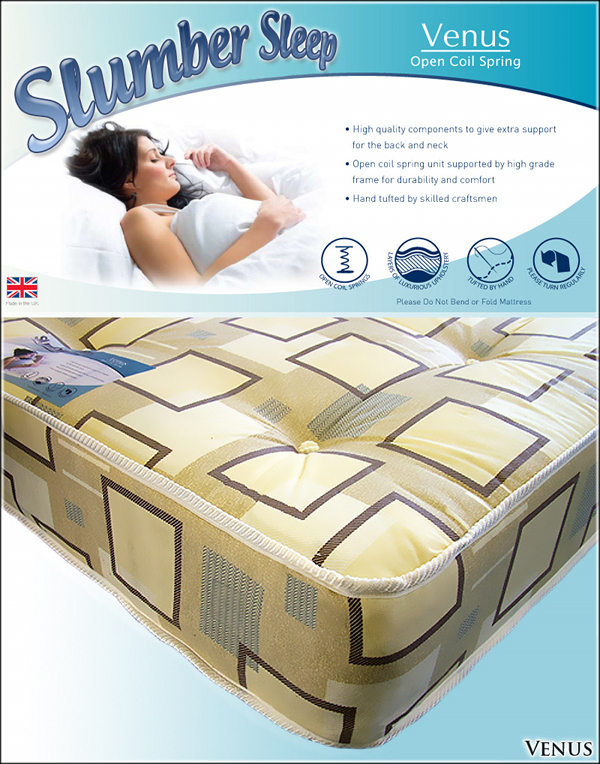 It is practical and looks great in modern homes. 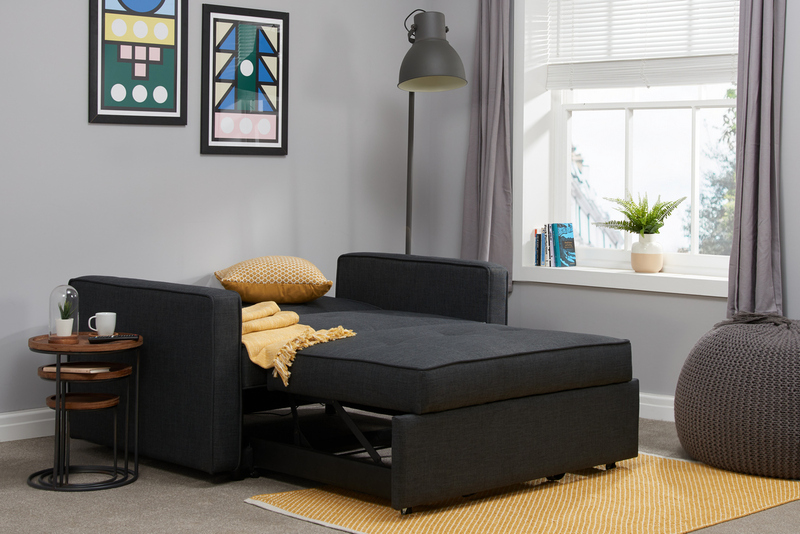 The sofa can be easily turned into a bed in just a few seconds transforming it to a comfortable and stylish place to sleep. 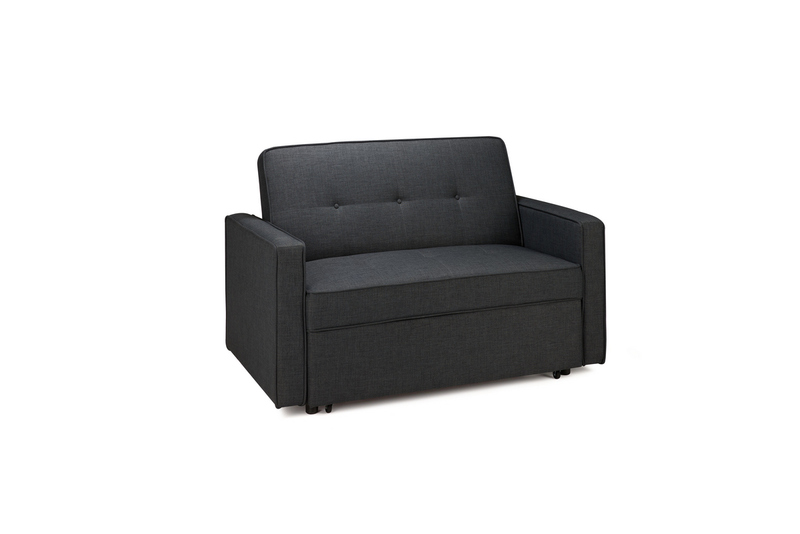 Upholstered in grey fabric this versatile sofa bed is both stylish and practical.